This past September, RocketSpace hosted its second quarterly membership summit, which brought together 75 corporate innovators from companies like PepsiCo, IBM, Jet Blue Ventures, Goodyear, KPMG, AT&T, Canon, and KALEIDO. 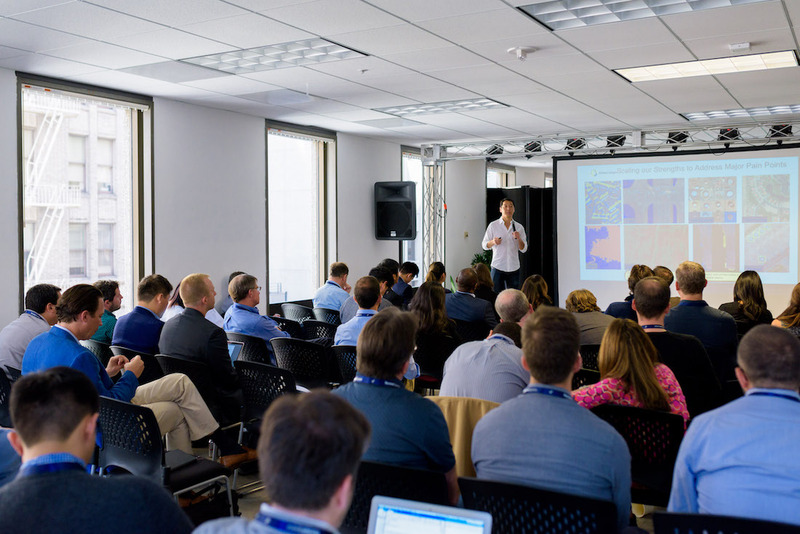 With two days of workshops on topics like practical innovation and presentations from entrepreneurial leaders such as Dirk Ahlborn, CEO of Hyperloop Transportation, the event gave attendees a practical toolkit to bring their ventures to market faster. Big data is on the verge of becoming smart data. Databases are bursting at the seams with information that can help drive smarter, faster decisions. Companies have been struggling to make sense out of all of the data points that they're harnessing but blockchain technology is bound to change this. A type of distributed database, blockchains make it possible for companies to automate processes more efficiently. Let's say that you're a manufacturer managing a warehouse with interconnected devices. A blockchain can help you set up commands for your robots and even your shipping processes. The idea is that you can automate workflows in a modular way, to more efficiently improve upon processes. In addition to blockchains, businesses are investing in custom dashboards for their analytics. Rather than running reports ad hoc and at irregular intervals, anyone within an organization can have continuous access to company "health" feeds in real-time. For example, Sight Machine, a leading manufacturing analytics firm that presented at RocketSpace's September membership summit, has built the first and only platform to combine process and product data. Manufacturers in industries such as aerospace, engineering, electronics, and pharma, are using Sight Machine to build transparent and efficient supply chains. As a result of these innovations, big data is developing more functional value. Data-driven decision making may soon make the leap from wish list to reality in almost every industry. Lesson 2: Communication Disruption is Already Here — It is Changing How We Interact. Through virtual reality (VR), augmented reality (AR), and countless other channels, people are communicating with each other in new new ways. Companies are targeting consumers today with different types of VR and AR solutions. But what is beyond that? Today, communications are not just shaped by what you see, but through how you interact. Haptics and gestures are becoming an integrated part of communication. Imagine being able to feel the touch of another person thousands of miles away, or to be able to feel a piece of furniture by simply touching your screen. Chirp Microsystems develops and manufacturers ultrasonic 3D-sensing solutions that allow users to control devices through gesturing and motion rather than touch. Emerge uses ultrasound technology to provide a sense of touch and feeling on video calls via mobile devices, computers or with VR/AR headsets. Tactus Technology develops tactile interfaces that transform upon touch. Tanvas brings haptics technology to touchscreens on mobile devices and computers. Rather than committing to the slow, arduous process of building their own tech, corporations can accelerate their time to market with new products—and improve their own internal communication—by partnering with startup visionaries. A harsh reality in the corporate innovation world is that speed is the ultimate competitive advantage. If your company isn't first to market with a new initiative, your intrapreneurial efforts risk falling flat. That's why corporations will often pursue partnerships with younger, more agile companies that are well situated to innovate—a young startup can build products in ways that complex enterprise giants cannot. What's important to keep in mind, however, is that startup/corporate partnerships can be double-edged swords. Friction is natural and common for a few reasons. For one, corporations and startups move at different speeds. While an established enterprise leader has the luxury of time, entrepreneurs often have finite financial runways. In addition, startups and corporations can have drastically different processes when it comes to compliance reviews, legal approvals, and stakeholder buy-in. And while a startup's founding team often reports to a board, large corporations are accountable to shareholders. Start small. Focus on one startup—perhaps one of your company's investment targets. Host a one-off hackathon at a $5K-$10K budget. Choose one small problem that your company is looking to solve. Use this goal to set the parameters for your project. Reach out with a tangible plan. Co-create a proof of concept and requirements list. Set goals and timeframes. Be concrete and goal-oriented in your plans from day one. Be willing to take risks. Your project won't fall apart if your team needs to change directions. Remember that startups thrive on uncertainty and ambiguity. Make experimentation, trial, and error an early priority. The key to getting aligned with your startup partners is to establish concrete milestones, early — and to remember that there are two sides to every partnership. 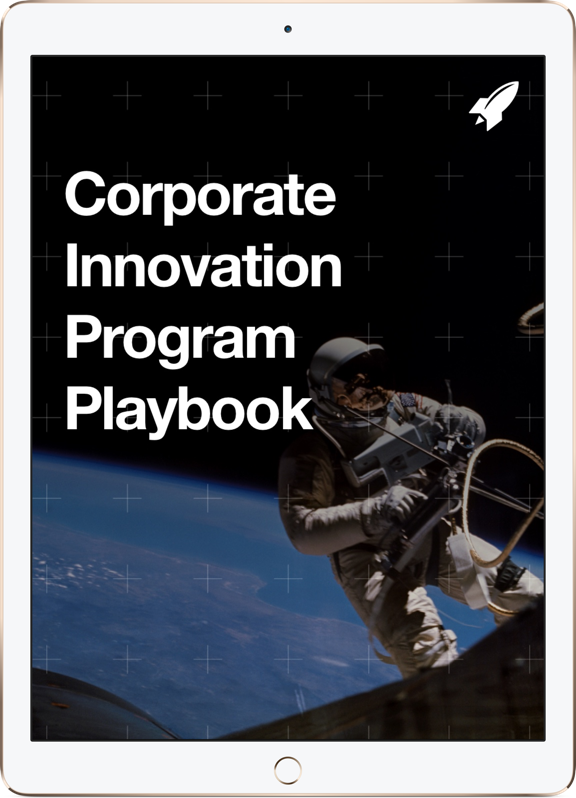 With all of these ideas in mind, what should be your corporate innovation team's next step? This question is deceptively challenging to answer as technology is changing quickly. 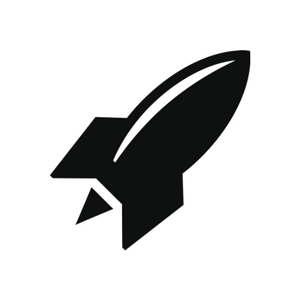 If you're looking for a birds-eye view into your market or would like a fresh perspective on opportunities for your company, get in touch with RocketSpace. We look forward to hearing and answering your questions as we prepare for our next membership summit in January.